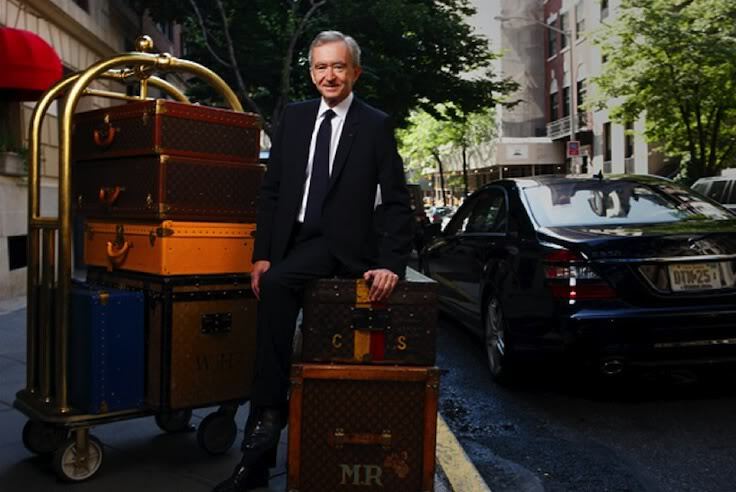 I caught a wonderful interview on CNBC this morning with LVMH Chairman & CEO Bernard Arnault. He is a consummate gentleman and made a great differentiation between real and perceived luxury. I particularly liked his rather tame reference below, which can be extrapolated to many other items and brands that have been more fleeting than any in his portfolio. Now for my obligatory automotive note. We heard this bombshell from Detroit. 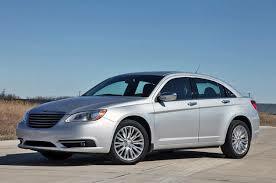 “Chrysler is not a luxury brand,” said Sergio Marchionne as he announced Fiat Chrysler’s new 5-year plan. No real relation, but I found he juxtaposition rather catching. Now that I have that cleared up, I can get back to work.